I love carnival games, but I hate paying to play them. I almost never win, and always end up feeling ripped off. 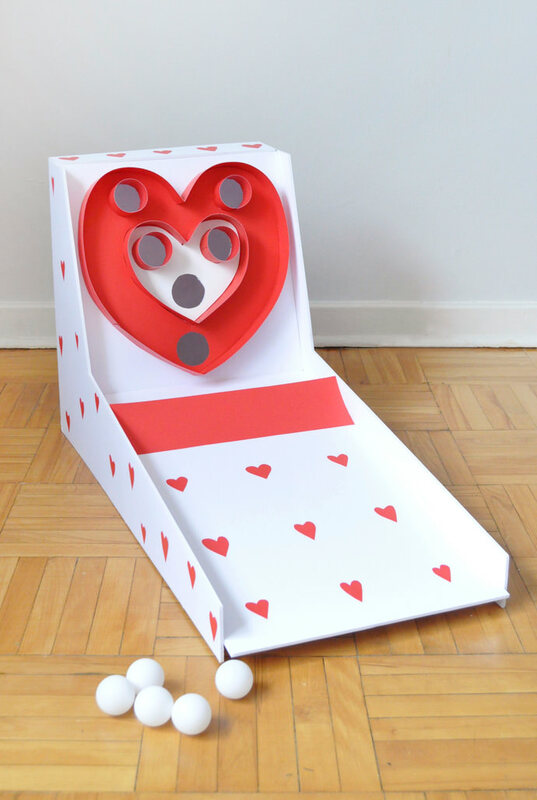 This Valentine’s Day, wouldn’t it be fun to make your own games instead? Infinite play time! 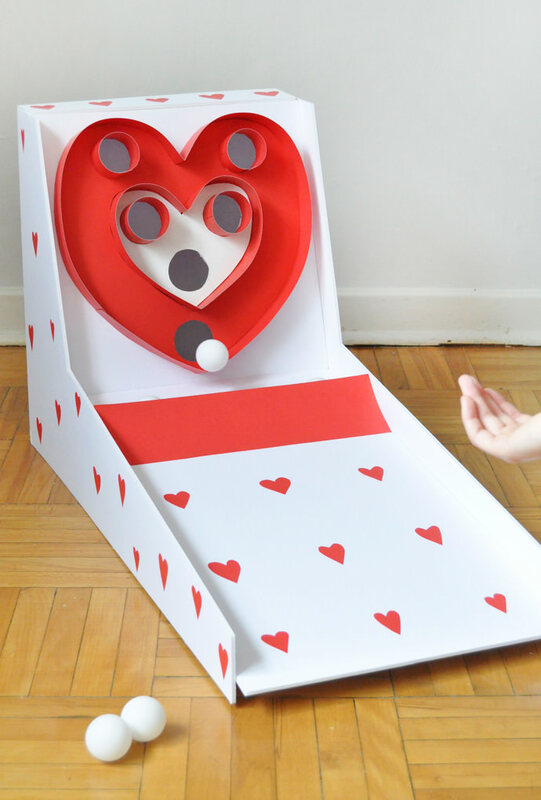 First up is this DIY version of skeeball – hearts replace the usual circles for a special Valentine’s Day look. 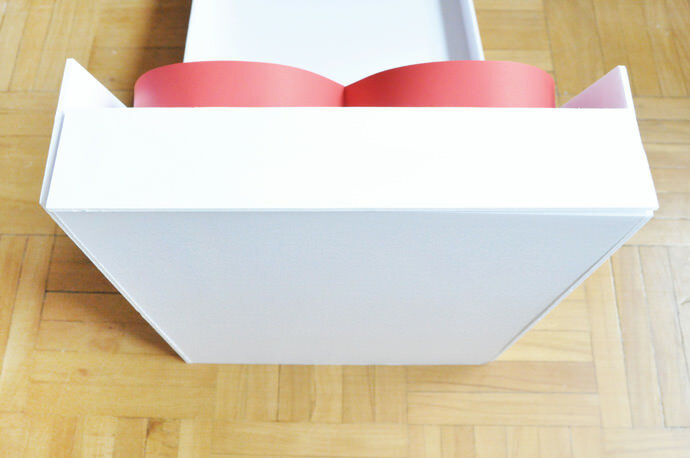 The main structure is made of foam core, so it’s simple to make and lots of fun to decorate as well! Cut out the two sides of the structure. I used one piece of foam core for each side, so each piece’s exterior is 18 1/2″ tall and 30″ long. I eyeballed the interior angled cuts – you want the horizontal ramp to be as long as possible. The lower edge is 3″, the top is 4 1/2″, and from exterior corner to interior corner is 10″. 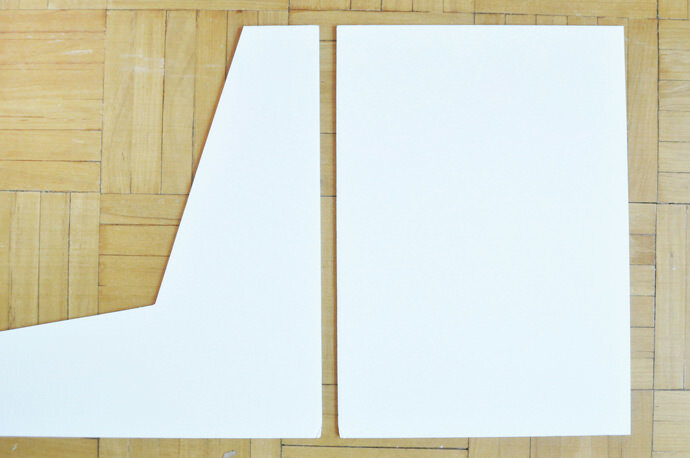 Once you have both pieces cut, draw a straight line 1 3/4″ away from the interior edge, as shown. Cut out the front ramp – mine was 14″ wide and 25″ long. I let the ramp extend out past the sides, to help the ramp be as long as possible (this makes scoring points easier). Now cut out the back at 14″ wide and 18 1/2″ tall. 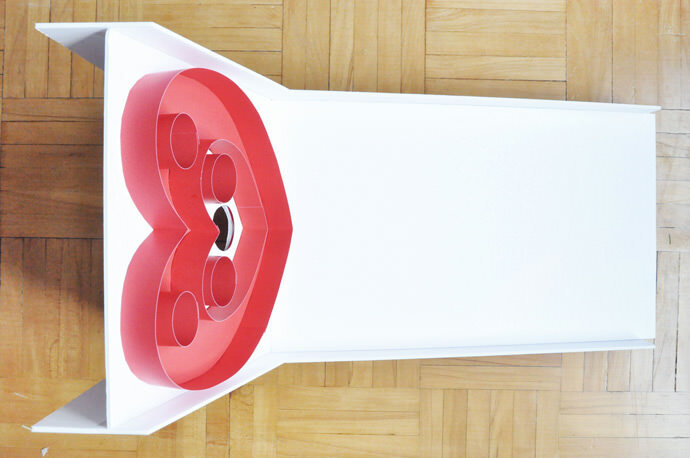 On red bristol board, draw a heart that fits within your 14″ square front. Draw another smaller heart within it and cut it out. 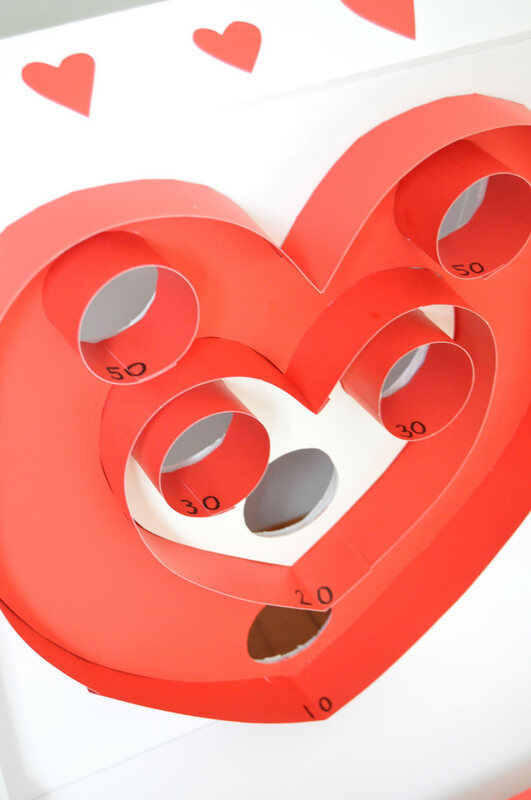 Trace and cut circles into the heart as shown – make sure they’re big enough for your ball to fit through. I did a rough version of the heart first to make sure it was symmetrical, then traced it onto a new piece of bristol board for the real deal. 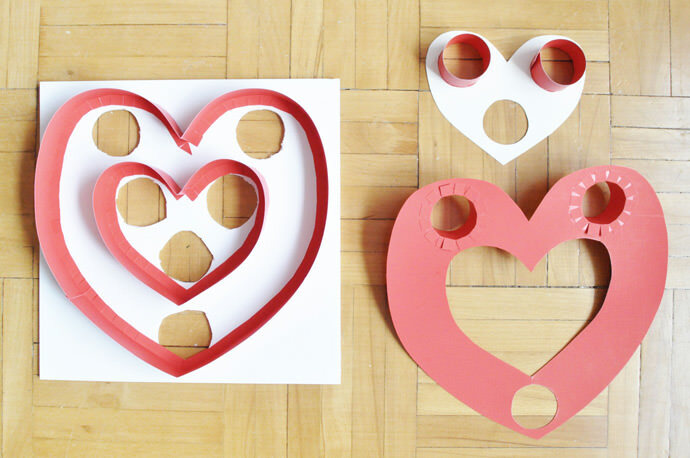 On white bristol board, draw a heart to fit exactly within the cut-out you just made on the larger red heart. Trace and cut three circles onto the white heart. 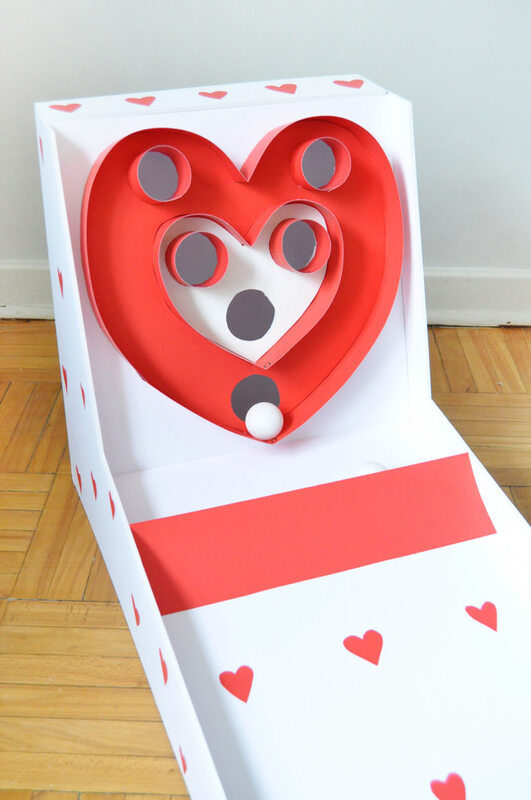 Place the two hearts onto the 14″ foam core square and trace the hearts and circles. 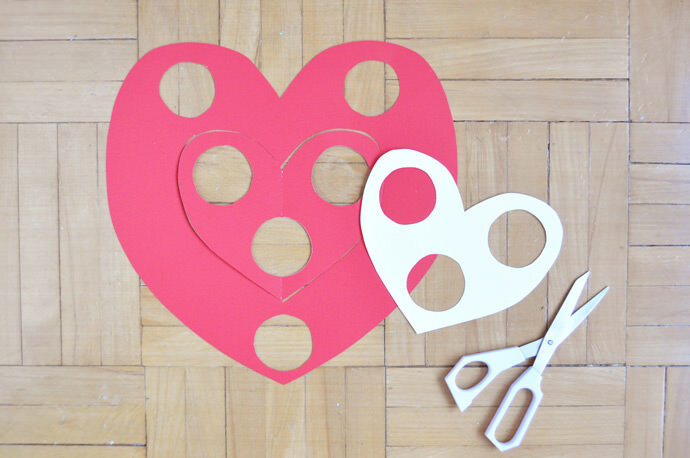 Use a craft knife to carefully cut out the circles. If you cut them a little bigger than the traced circles, you don’t need the edges to be perfect because the bristol board will cover them! 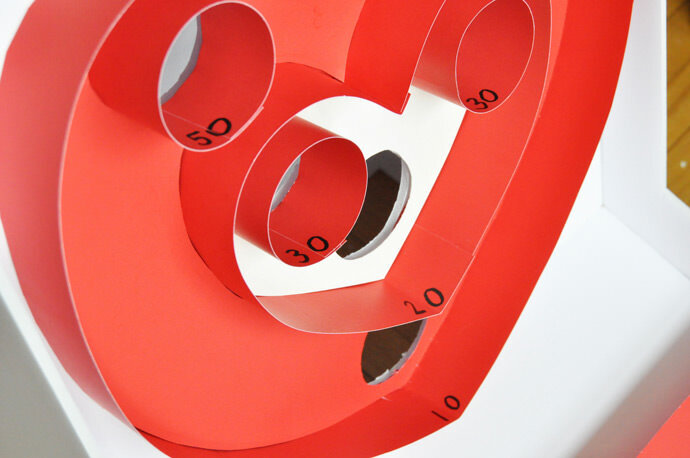 Cut out 2″ wide strips of red bristol board. 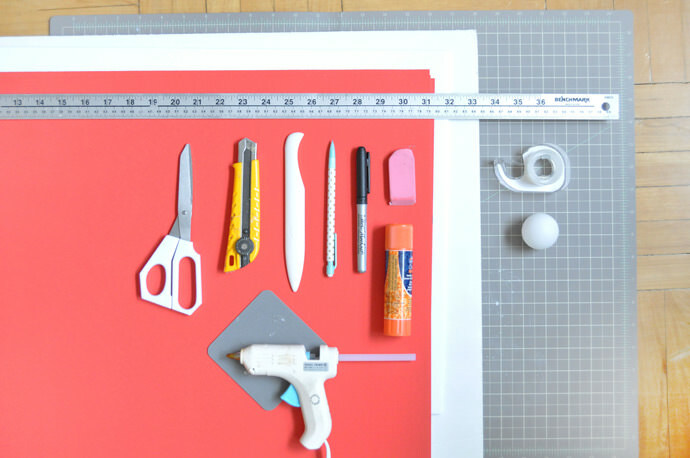 Use a ruler and a bone folder to make a line 1/2″ away from one edge. 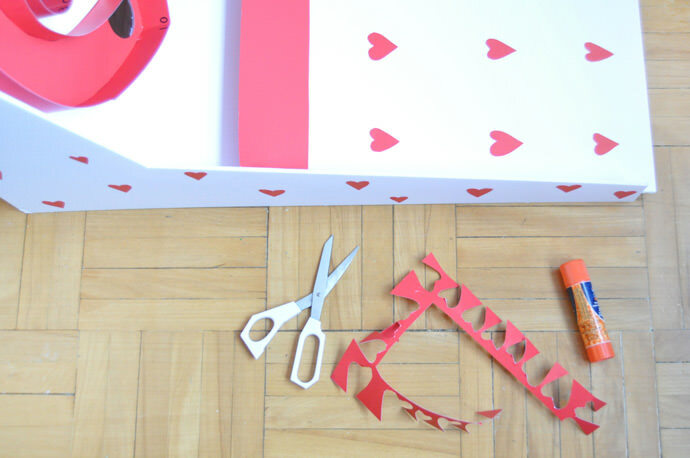 Fold this over and cut snips on the 1/2″ side approximately 1/2″ apart. 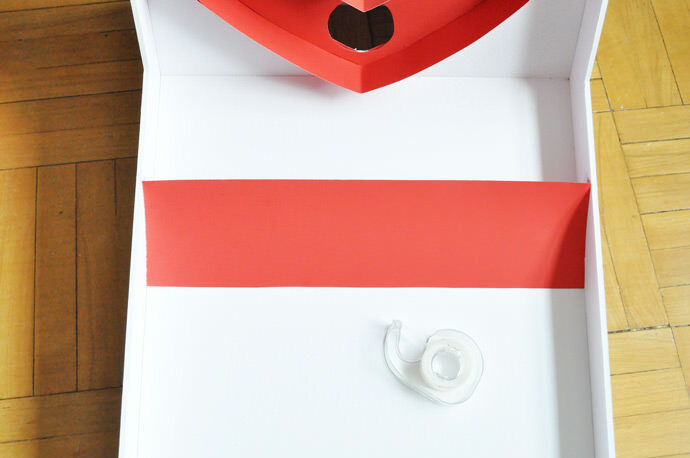 Glue the flaps of the red strip onto the square foam core, following the outline of the heart you traced. Continue doing this for the smaller heart as well. 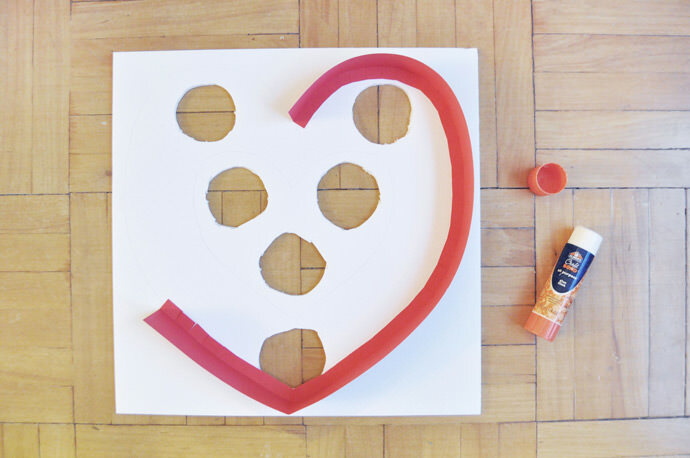 Do the same to the two bristol board hearts’ circles – glue the flaps to the underside of the hearts so that the height extends through the circles. 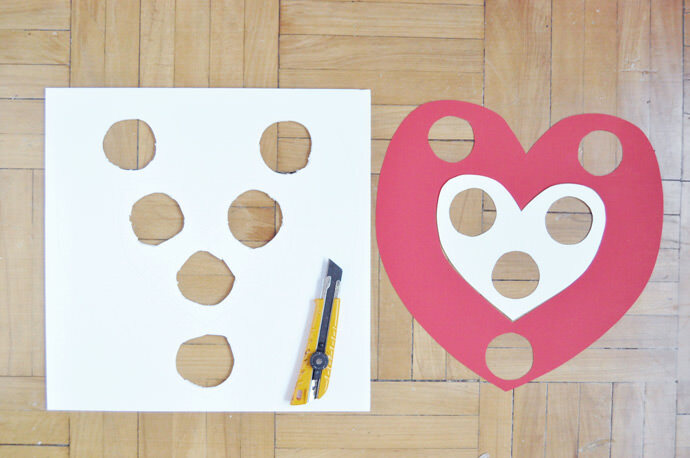 Then glue the bristol board hearts onto the foam core square. 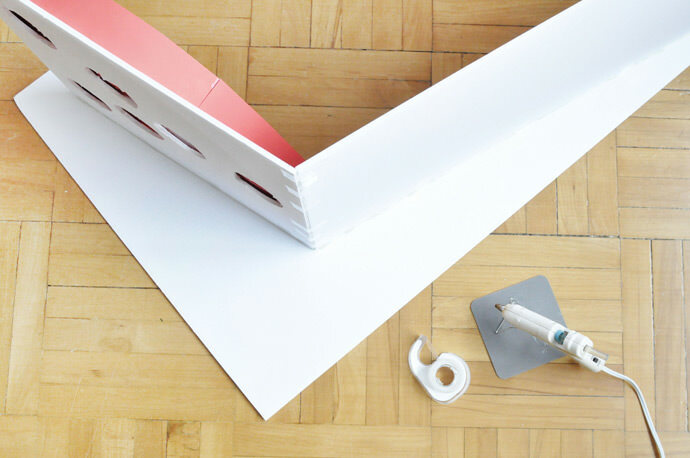 To assemble the structure, apply a line of hot glue onto the pencil line you drew earlier and place the foam core square and then the rectangle ramp in place. Hold until dry and secure on the back with tape. 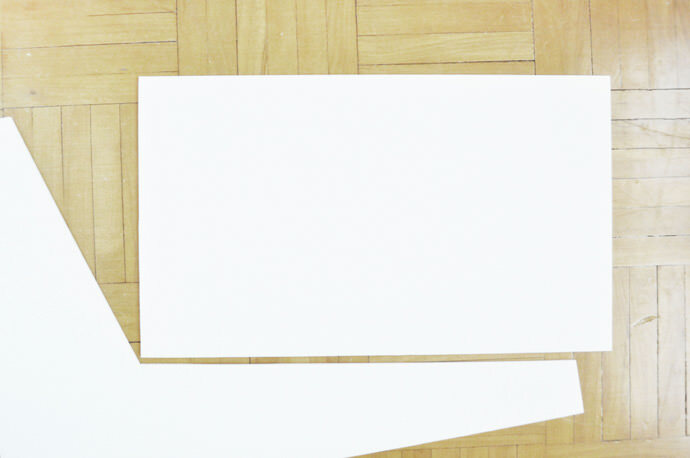 Apply glue on the joint where the square and ramp meet, let dry, and again tape to secure. This step is easier if you have an extra set of hands, but I managed to do it alone, using objects to lean the foam core up against for extra support. Do the same for the other side of the structure, as shown. Hot glue the back in place in the same way. I also added a small lid on top, which was 2 1/2″ by 14″. 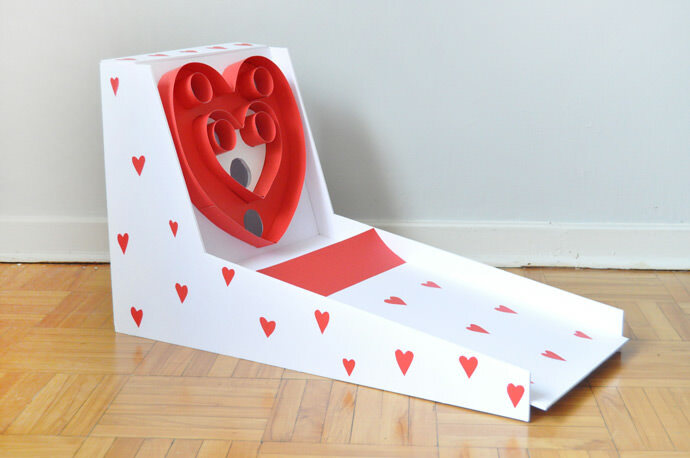 To make the curved ramp, cut a strip of red bristol board that is 15″ long and 4″ wide. 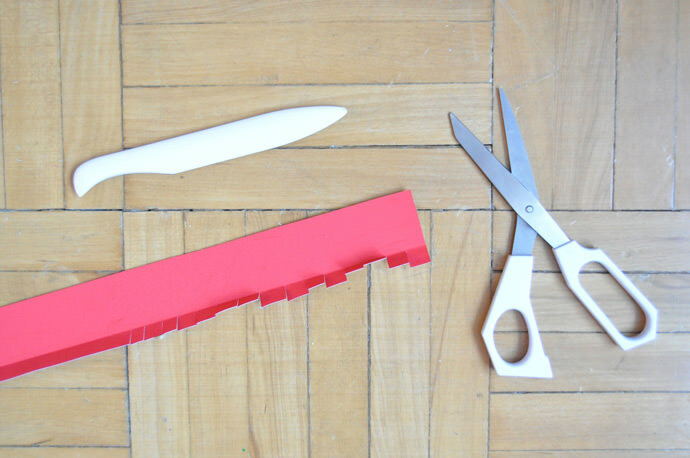 Use the bone folder to make a crease 1/2″ in on both ends. Fold down and cut snips as before. Place onto the foam core ramp and curve the red ramp gently on the ends, taping the flaps in place. Do a few test runs to make sure the ramp is in a good spot and adjust if necessary. Use a marker to assign points to each hole. 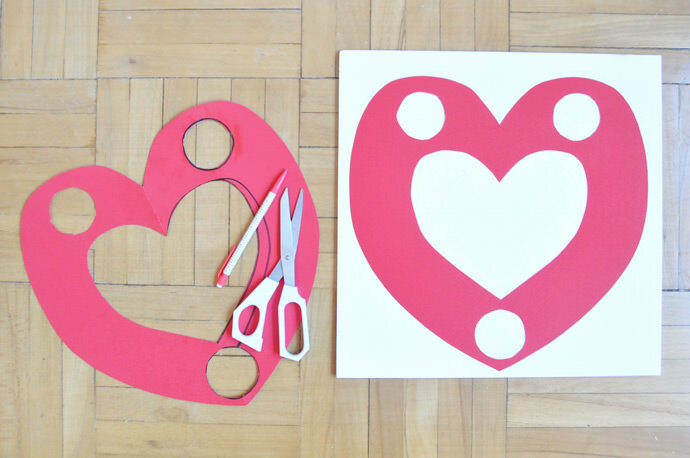 Cut out red hearts and glue onto the foam core as desired. 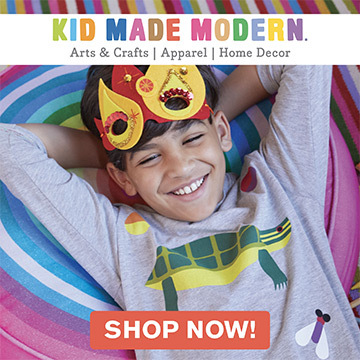 Hi, this is super cute! I am trying to make it though and am having problems understanding the instructions. I guess I will just have to see if I can figure it out. Thanks for putting this together though! Hi Becky! 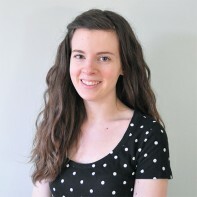 If it’s not too late, feel free to email kathleen@handmadecharlotte.com and I can help clarify anything! We’re working to improve and add more details to these instructions as well – definitely some of them could use some diagrams to help clear things up. Thanks! !